TORONTO — iCAT Solutions has formed a partnership with Rainbow International, a global home and commercial restoration company with more than 400 locations. Through the partnership, iCAT Solutions will become the approved software provider for Rainbow International and its franchisees, which are located around the world. 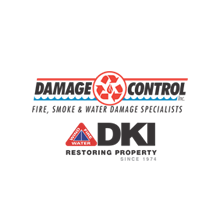 By using iCAT’s software, the restoration company aims to fundamentally lead change in the industry by providing claims transparency for insurers, 24/7 claims access for homeowners and additional features to help streamline the process of mitigating non-restorable damaged items. iCAT has been recognized throughout the industry for its cloud-based contents software and patent-pending Fast Packout mobile technology. The recent release of iCAT’s image recognition solution further increases the speed of the contents cataloging and inventory process, in many cases reducing the amount of time spent on the packout process by 50 percent. The company’s technologies are opening the doors for additional revenue generation possibilities for contractors. Rainbow International, established in 1981, provides a wide range of restoration services, including water, fire and mold damage, mold removal, carpet cleaning and more. 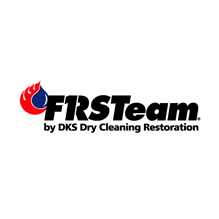 The company, fully certified by the Institute of Inspection, Cleaning and Restoration, has become an industry leader in restoration services over the years. Powered by Modern Contents processing principles, iCAT Solutions offers cloud-based contents technology infrastructure to its customers, providing real-time content tracking, operational transparency and a heightened claims experience. For more information on the company and its solutions, visit http://www.icatsoftware.com.